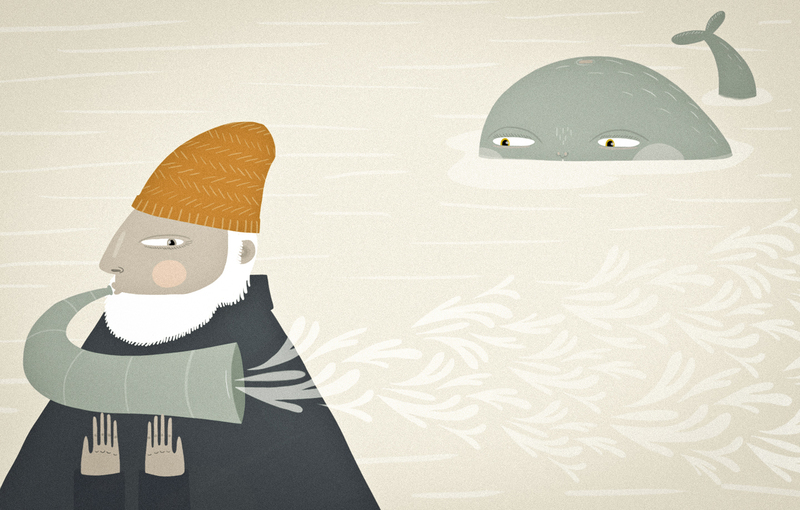 This entry was posted in illustration and tagged horn, illustration, music, old man, sea, whale by sarahgoodreau. Bookmark the permalink. Oh! This fantastic! I love how the man and the whale are looking at each other.